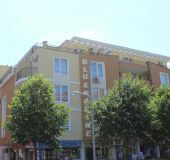 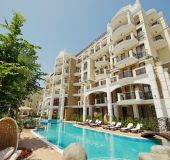 Hotel Colosseum located in the central part of Sunny Beach. 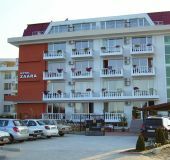 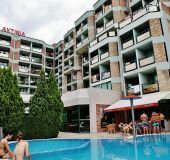 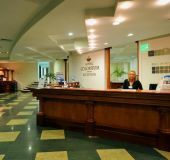 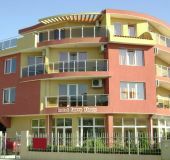 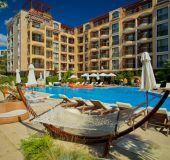 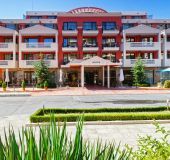 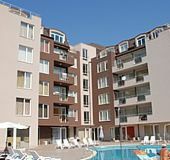 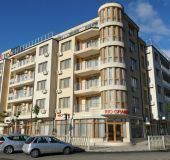 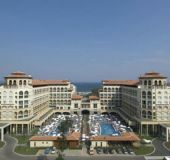 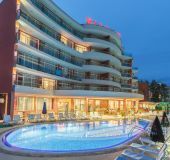 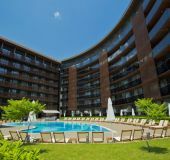 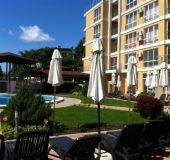 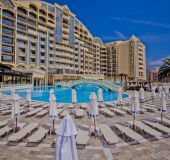 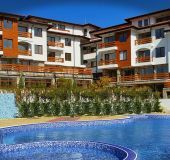 Riagor Hotel is located in the elite northern part of Sunny Beach. 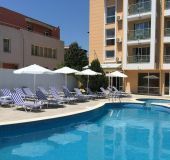 We offer real peace and quiet atmosphere!